The mammoth cavern is one of the largest in Asia, where the remains of a prehistoric society dating back to 37,000 years were found and prove to be a fascinating archeological site to discover! The Pahiyangala Cave is the largest cave grotto in Sri Lanka whilst also being the largest natural rock formation in the whole of Asia. 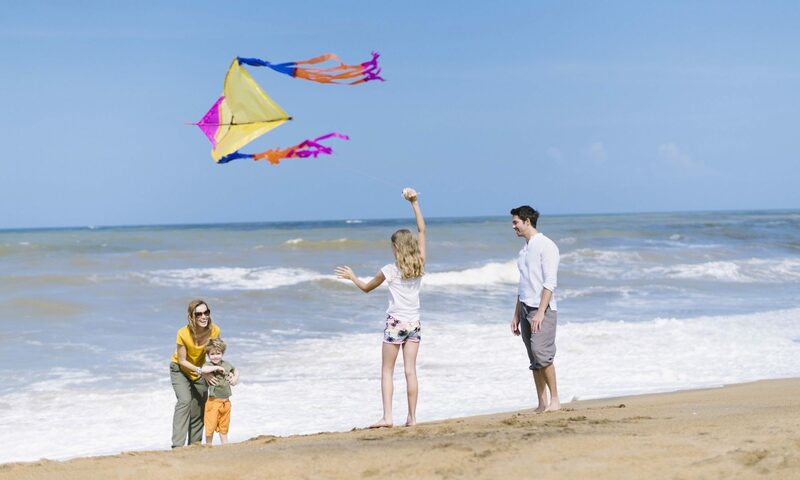 Located in the quaint little village of Yatagamptiya, the site can be reached easily from surrounding hotels in the area which offer great Kalutara hotel deals according to popular travel blogs such as Travel Kalutara. 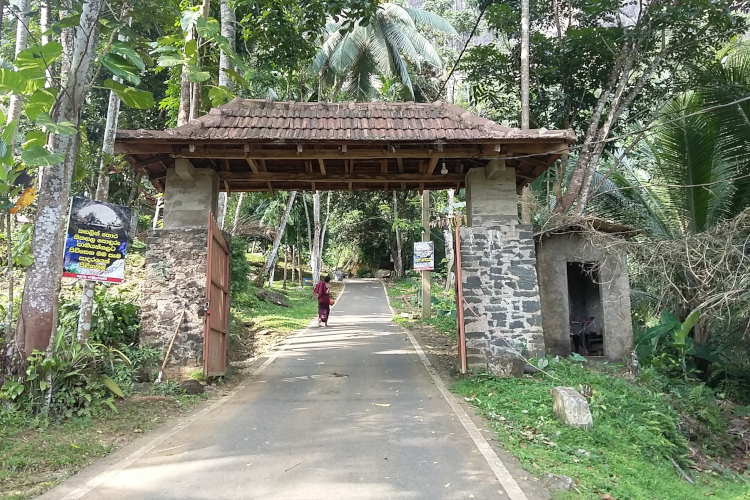 The Caves are also known as the Fa-Hein Caves after a Buddhist monk from China who inhabited it during historical times, according to local legend. 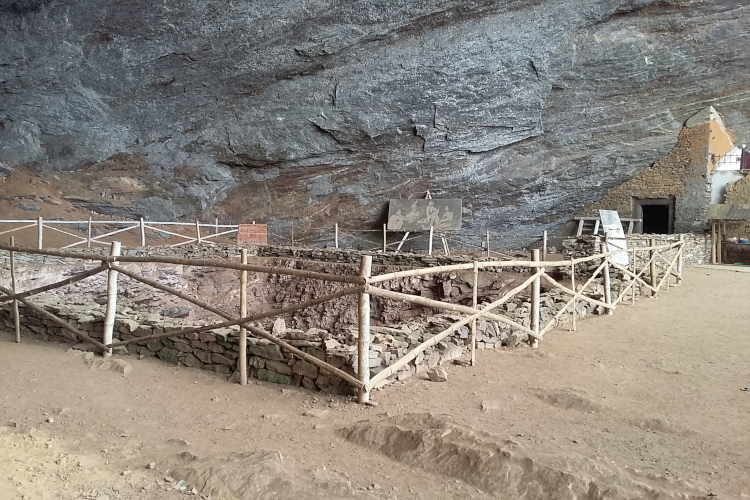 The cavern was also home to a prehistoric society who occupied the confines, as evidenced by the human remains uncovered in the excavations which took place 1968. 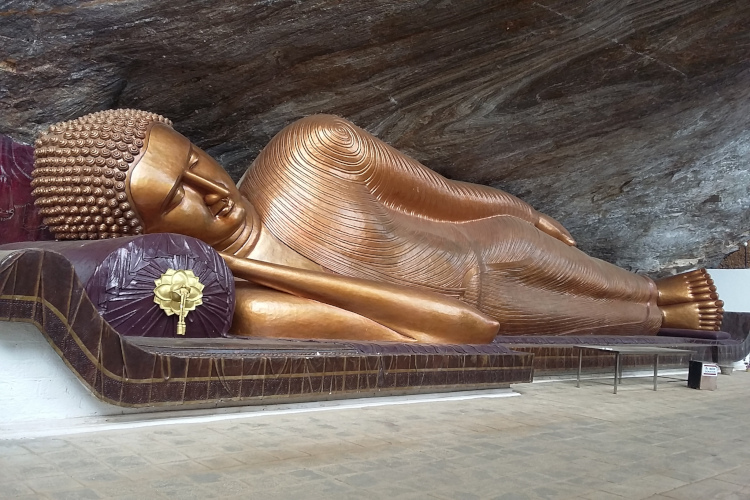 The extensive grottos are also home to a Buddhist Temple, with a 40-foot-long reclining Buddha Statue taking center stage. Further on, one can find the excavation pits open to visitors, with a stairway leading into the depths if anyone wishes to take a closer look. 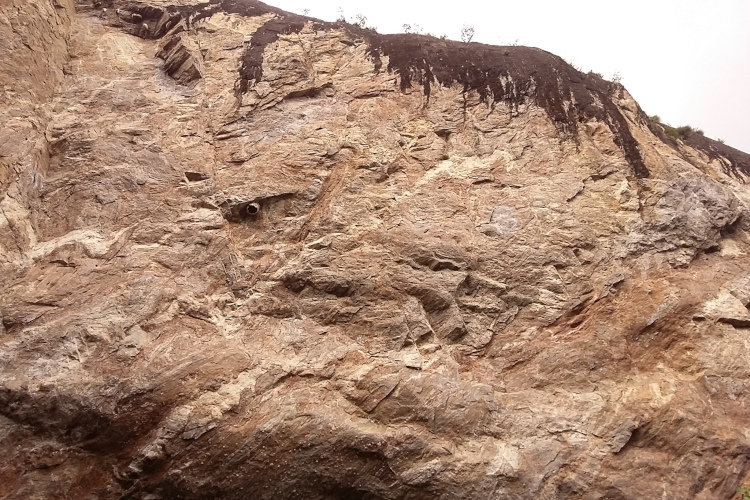 The walk up to the cave will take around 20 minutes, up a cemented path, however, do step carefully as natural stone steps with jagged edges can be found in between, so it would be best to step carefully.